As much as I love Pinterest for all of the good it does, there are absolutely some downsides to using the site for your wedding. Particularly when it comes to your photos, there are some major Pinterest wedding photography pros and cons that I’ll discuss today. Inspiration, really. One of the best pros of using Pinterest wedding photography to leave you feeling inspired about your own wedding photos. You can figure out what styles of photography you like most. Do you like everything light and bright? Do you like darker photos with more dramatic editing? This is helpful to know when looking for your own wedding photographer. Pinterest can give you unrealistic expectations about your wedding photography. Every wedding is SO different, even for weddings at the same venue. The problem is that perhaps photos you love had a whole hour for portraits and you’ve only allotted your photographer 15 minutes. Even more important, the lighting that you see in your dream photo might allow for a beautiful sun-soaked photo. It might be overcast on your wedding day, which won’t look the same as a bright, sunny day. Use the photos as inspiration, but not as something you want to copy 100% as it will never turn out the same. You could end up with copies of other bride’s photos, rather than beautiful, authentic photos created just for you. Images that aren’t staged always look best since they’re organic and real. 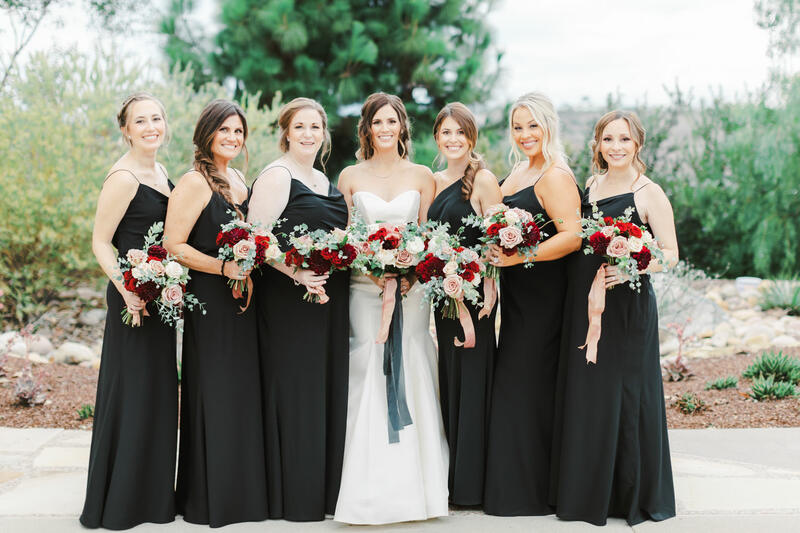 Not all, though many Pinterest wedding photography pins feature gimmicky ideas that become recirculated on wedding blogs and forums. The dinosaur chasing the bridal party was once one of these. The first one might have been interesting, though all recreations typically fall short of amazement. 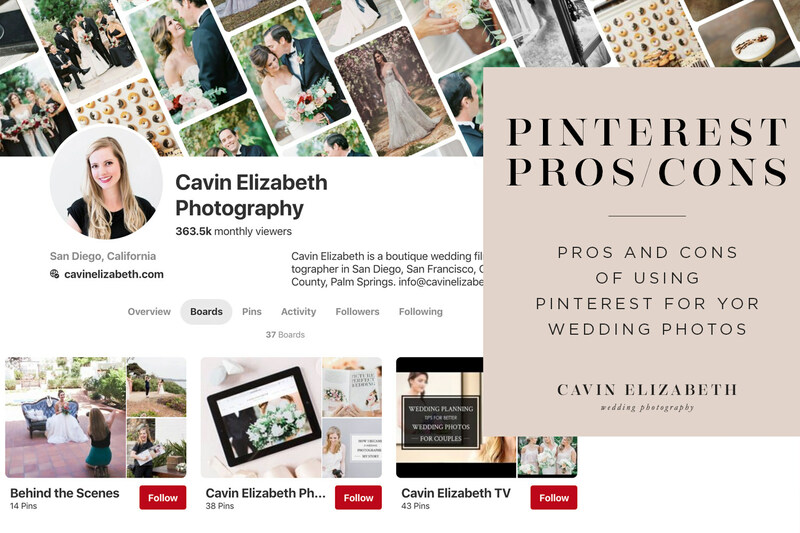 As I mentioned last week about wedding shot lists, it’s best to consider both the pros and cons of Pinterest wedding photography boards. I always advise against showing your photographer pins you want to recreate. 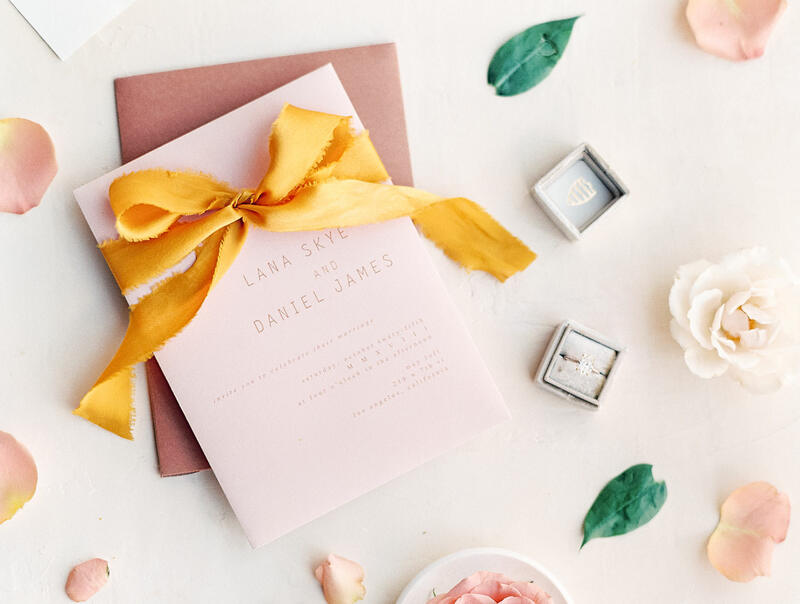 Trust your photographer to create original (and Pinnable!) photographs from your own wedding. Pinterest is a great place for inspiration, but we see more Pinterest fails than anything when re-creating projects and recipes. It’s no different with photography.